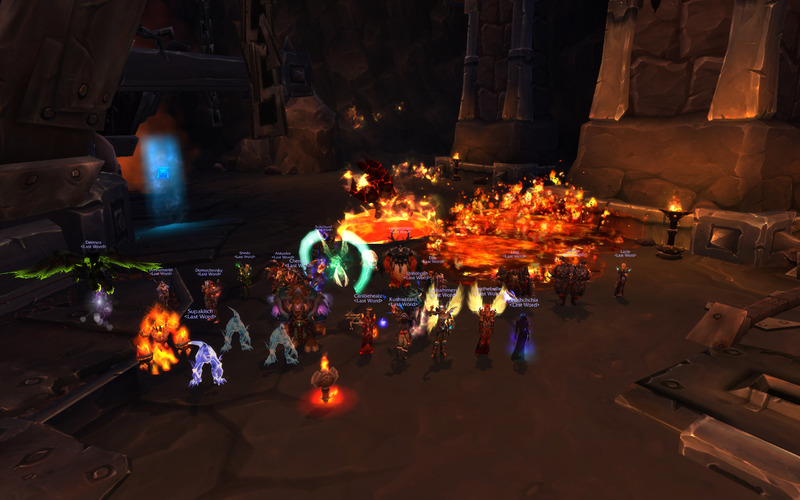 9/10M BRF Blast Furnace Down! Discussion in 'News' started by Unholysin, Apr 17, 2015. 16/17M, 1 boss to go!!!! Honeypants and rent like this.